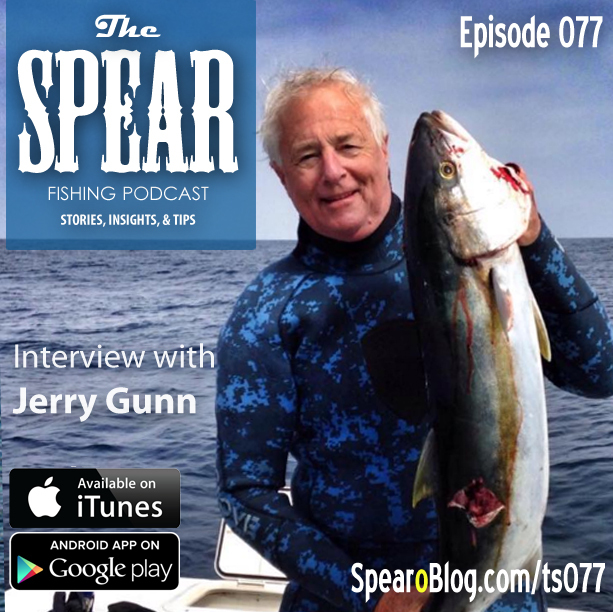 We get back to that new diver stoke with Jerry Gunn. A long time Scuba diver who is new to freedive spearfishing but is attacking it. We jump into the new diver experience, the expectations, and the realities.